lucky fans ! :(. . Wallpaper and background images in the Zayn Malik club tagged: zayn malikwithhisfans. 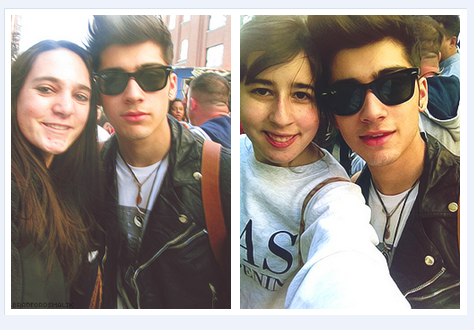 This Zayn Malik photo contains zonnebril, donkere bril, and tinten.